Simply put, we have some money and need talent. Perhaps you have talent and need money. That's the symbiosis. There are no task masters here; no serfs either. 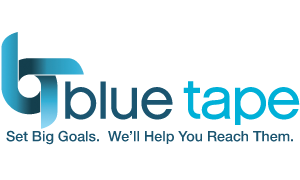 Employees are vital to the success at Blue Tape. 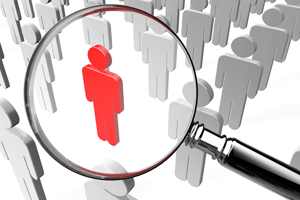 Regardless of an applicant's qualifications, we always look for one attribute in particular -- the desire to take ownership of helping our clients achieve their objectives with efficiency, accuracy and respect. If these are qualities you possess, you'll find a rewarding career with us. We supply our team with the latest technology, afford them the best training available, and provide every opportunity for growth within our company.